Eyeland Style Optical is your one stop shop for all your eyecare needs. Located in the historic town of Haleiwa, HI, on Oahu’s famous North Shore. We sell ophthalmic eyewear, sunglasses, and contact lenses. We carry the top designer eyewear brands. 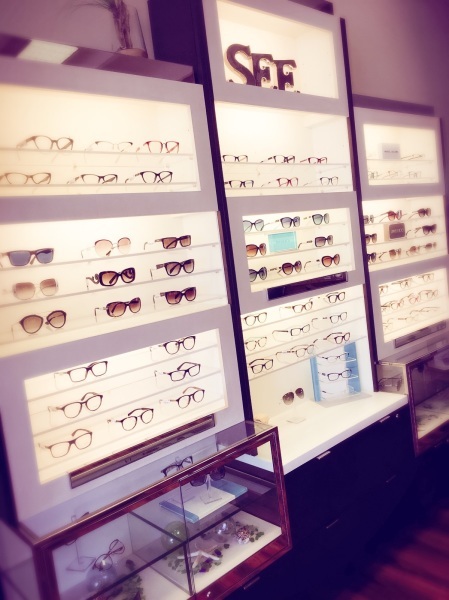 Come in to pick out the frame that best suits you. We would be happy to add your custom prescription lenses. Eyeland Style Optical provides quality eyewear specializing in designer frames with unsurpassed style and durability. We have dedicated ourselves to bringing new and exciting eyewear to the people of the North Shore, from cutting edge and fashion forward, to no-nonsense and practical. 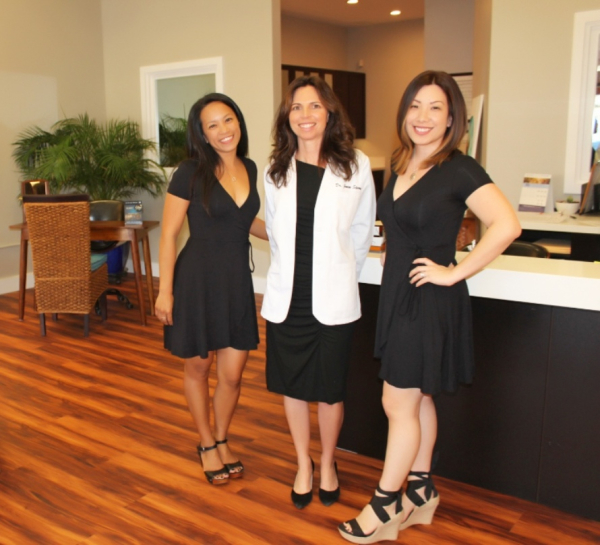 We are committed to serving the North Shore the highest standard in visual and ocular health care. whole family, including children. 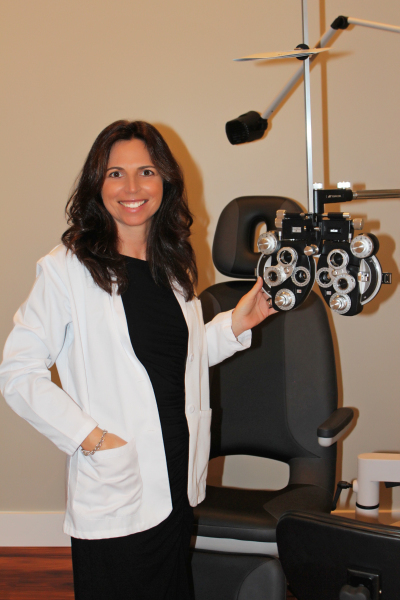 Let her dedicated staff welcome you and provide you with the very best in patient care and optical knowledge.